When it comes to elegance, French pattern marble tile is virtually unmatched; it immediately adds a degree of the sophistication and luxury to any project. From a decadent entryway to marble bathroom tiles there is little you can do that will add more impact. Not to mention that marble tile, to a greater extent than almost any other flooring material, has an incredible capacity to increase the value of your home or business. 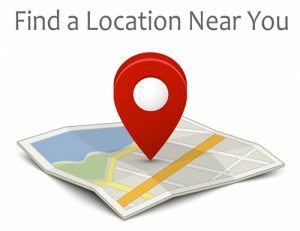 If you're looking for a versatile, classic and elegant flooring material, your days of searching are over. The subtle color variations and swirling designs found in natural stone flooring break up the monotony of traditional man-made products that, for the most part, are made to be exact copies of each other. This makes a very uniform, grid-like appearance. But with French Pattern it lends a certain eye-catching appeal to the resulting surface. You will never have to worry about your natural stone marble or travertine flooring looking dated as marble tile has been used to beautify architectural structures since the time of the ancient Greeks. You will find it everywhere, natural marble is one of the most timeless materials known to man. 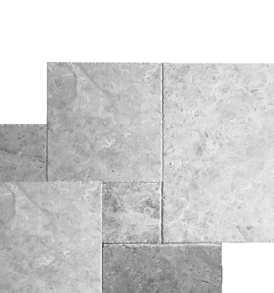 Stone-Mart is known for providing the highest quality travertine marble tile available. We import our tile directly from Turkey, eliminating the middle men and transferring the savings to you. 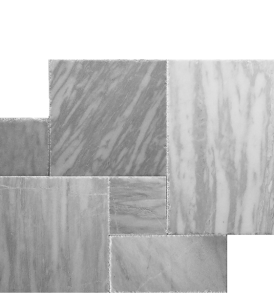 We provide French pattern marble tile in three stunning shades: White Pearl, Cappuccino and Ephesus. Call us now for FREE samples or to place your order and see the difference marble can make - (813) 885-6900.